Sure, Wind Waker HD is gorgeous—absurdly so! 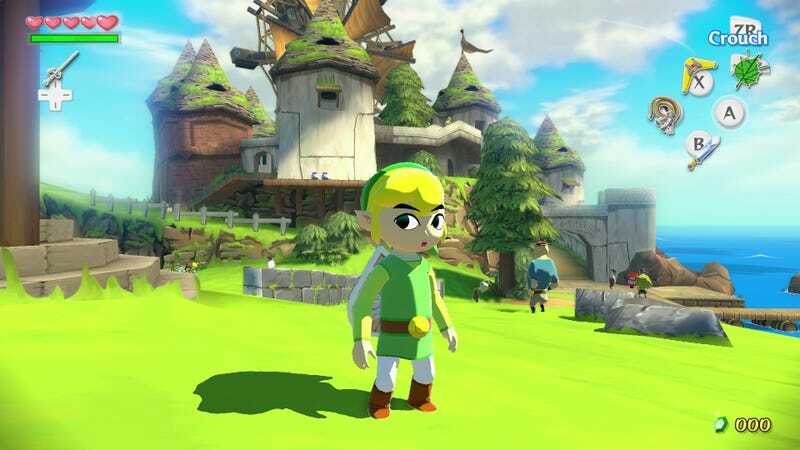 But if the Twitter account Linkstagram is any indication, the best part of playing Wind Waker HD actually is having the ability to take ridiculous and silly selfies (aka self-portraits). The visuals help in that regard though, sure...but the pictures don't have to be of anything particularly amazing, provided you find a good enough caption or Link has the right expression in the picture.